ater is an element that makes us relax. The smooth flow conveys all his calm. 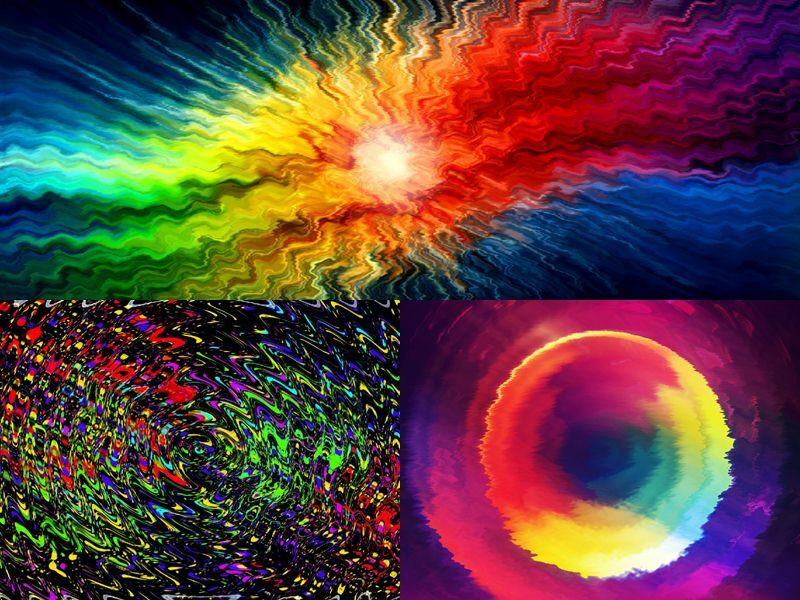 In this live wallpaper we bring flowing color, Enjoy it. 3 Amazing Liquid Color scenes.